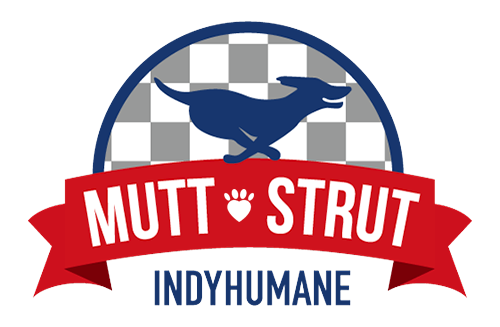 On Saturday, April 27, I will be participating in Mutt Strut, a pet walk (with or without a pet) benefiting the Humane Society of Indianapolis held at the Indianapolis Motor Speedway. As you know, IndyHumane is near and dear to my heart. While none of my furbabies are alumni, I have made countless friends (both two legged and four legged) because of my volunteer work at the shelter. I hope you can find some time or treasure to share with IndyHumane - join me by donating on my behalf or register to walk!